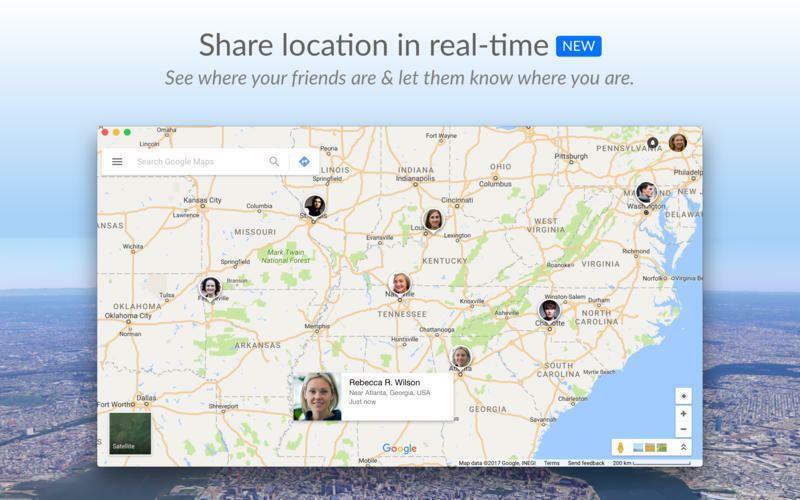 Is there a better alternative to QuickMap? 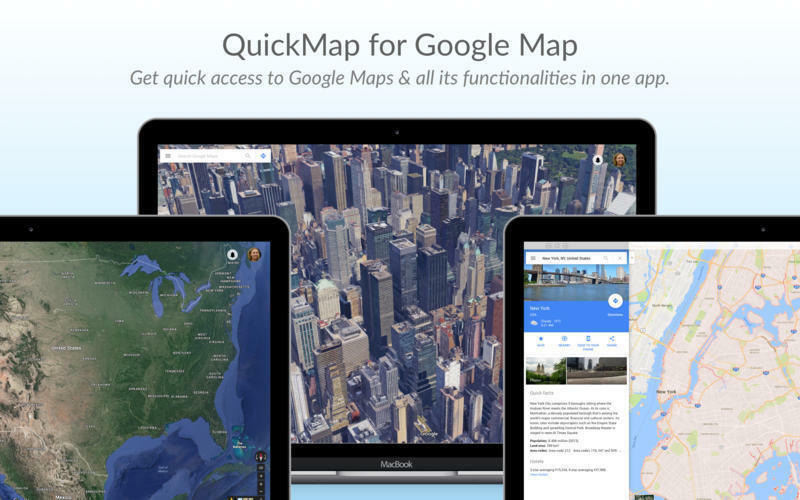 Is QuickMap really the best app in Travel category? Will QuickMap work good on macOS 10.13.4? Open app from Status menu bar icon. Start from where you left after closing pop view from status menu bar. 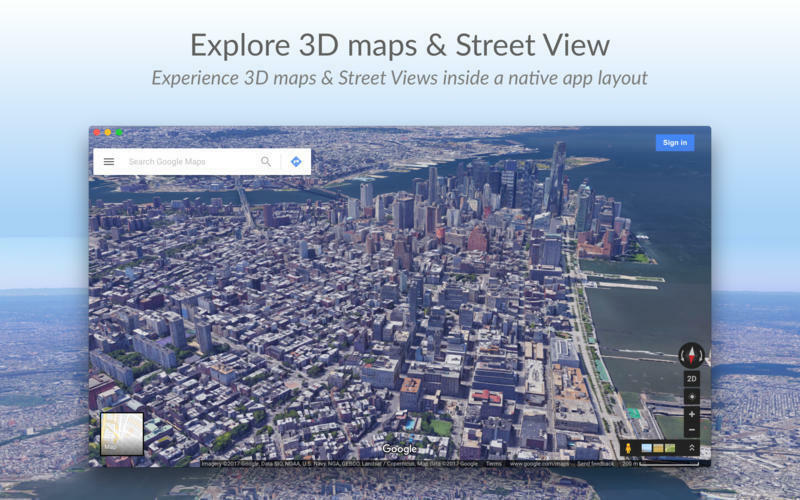 Highly responsive app layout that loads maps quickly. 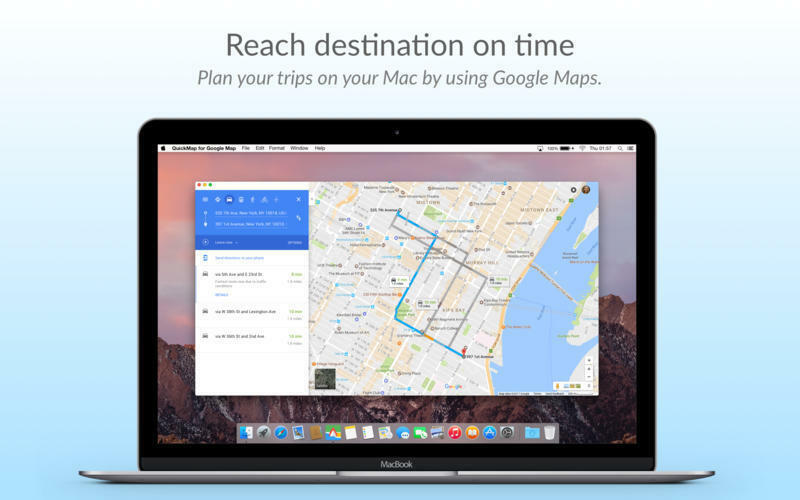 Do every bit of Google Maps on this app. 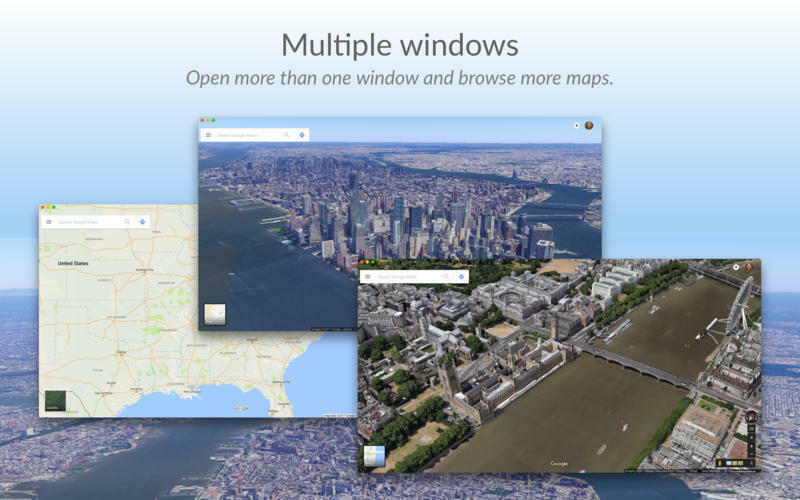 Open multiple windows and browse more. QuickMap needs a review. Be the first to review this app and get the discussion started! QuickMap needs a rating. Be the first to rate this app and get the discussion started!